We caught up with Leanne over at The Wildlife Trusts earlier this month to take a look at the work they are doing, starting a wildlife garden, and educating children about the importance of wildlife. Check out our interview below. 1. How can someone find out if an area is under the management of The Wildlife Trusts? 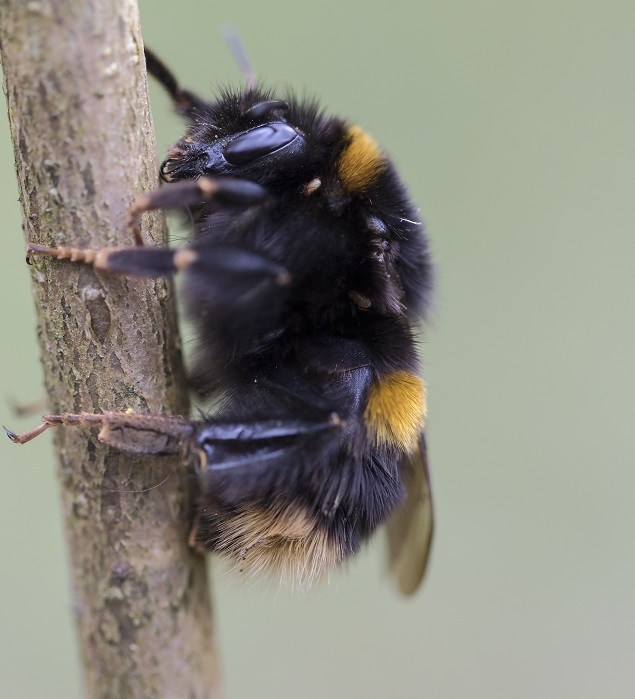 The Wildlife Trusts is a federated organisation, which means that there are 47 individual wildlife trusts across the UK working to protect wildlife in their area. The best way to enquire about an area is to get in touch with your Wildlife Trust. You can find their contact details here. 1. What is the simplest way to enhance your garden? The simplest way to enhance your garden is by adding a focal point that will get your guests talking. Let your tastes lead you to what this might be, but go for something striking and a bit unusual. 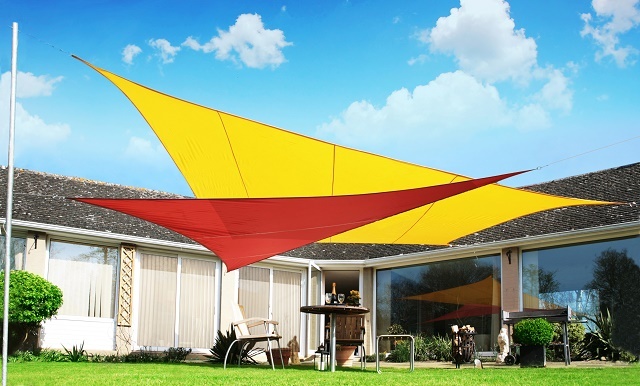 If you love entertaining company during the summer, a brightly coloured sail shade adds both visual flair and practical protection from the sun. If you want to impress the neighbours, then a flashy water feature will do the job. Recently we caught up with Geoff, the man behind The Guide to Gay Gardening. 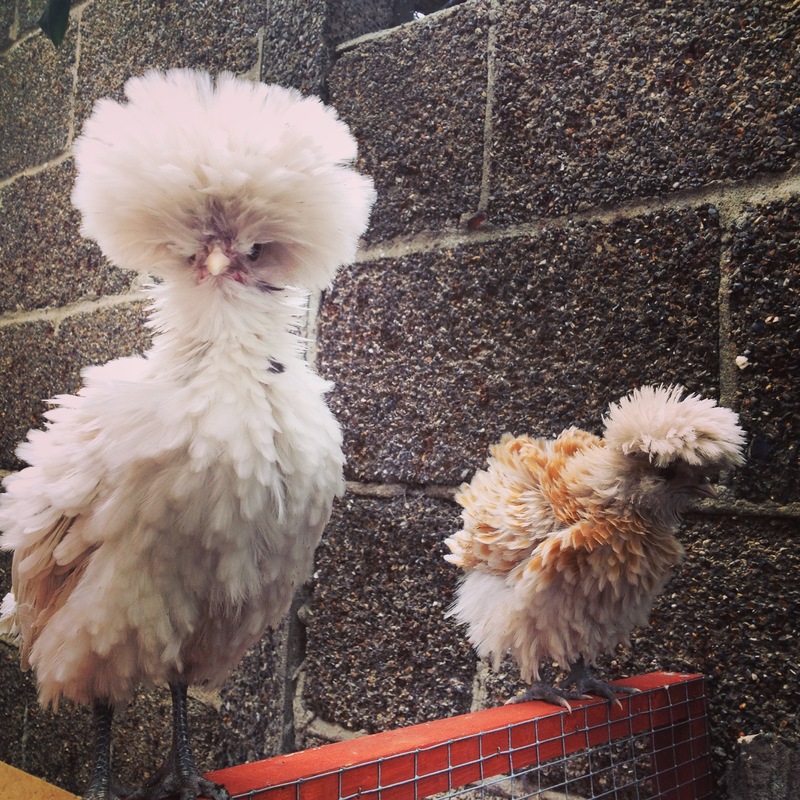 From keeping hens to making the most out of a smaller, urban garden – we talk about it all and everything in between. Take a look at our interview below. 1) What would you say drew you away from the bustling city of London back to your gardening roots? To be honest, I’m a country bumpkin at heart! I originally moved to London for university, and had a few great years being a social butterfly and loving everything the city had to offer. However, gardening and farming roots have been worming their way back into my heart for several years, and I’m now gradually heading back to rural isolation. When is the best time to buy a shed?